This is by far a great book. I listened to like five chapters in one sitting. I couldn't put it down. 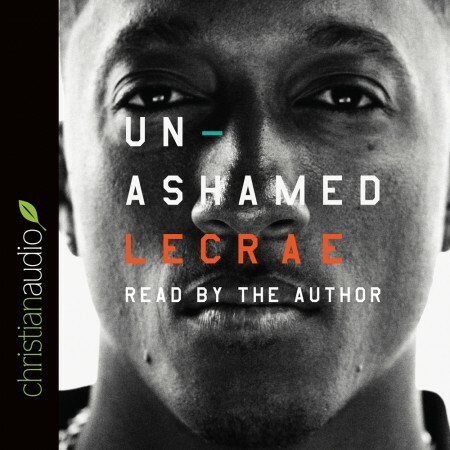 I recommend this book to anyone, because Lecrae has many stories that can relate to anyone.